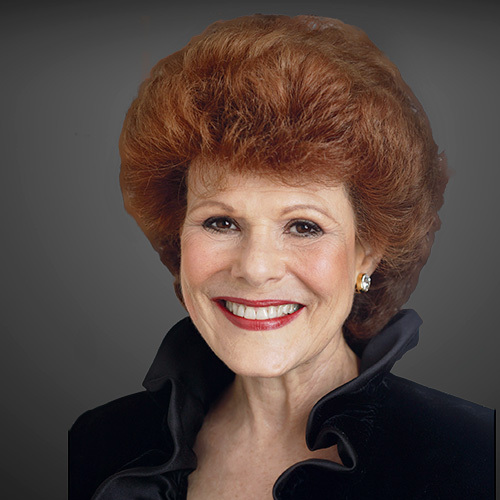 Ann Dawson | Wohlfarth & Associates, Inc.
Ann Dawson was raised in Hastings-on-Hudson and is now a longtime resident of Manhattan but a show business career took her all over the world. A Bistro Award-winning singer, she has performed in the United States, Puerto Rico, Canada, Europe, South America, and Australia. Interacting with diverse nationalities prepared her for working with an international clientele, corporate relocations and others seeking apartments. Constant traveling made her keenly aware of the importance of having a home. Ann utilizes creative thinking, sales skills and negotiating expertise in all her real estate transactions. Serving on her co-op’s board of directors for many years provided an inside view of how boards operate. This knowledge enables her to guide clients through the city’s complex residential market. I’ve had the pleasure to know Ann Dawson both personally and professionally for many years. I worked closely with her on the sale of my apartment on the west side and she was always a delight to work with – intelligent, insightful about the market, responsive and resourceful – and she has a great sense of humor! Once you get to know Ann and work together, you will certainly enjoy your relationship and want to continue to make use of her expertise.